On this day (May 14) in 1919 the founder of Heinz, Henry John Heinz died at the age of 74. Last edited by tonyp on 17 May 2015, 22:06, edited 1 time in total. On May 18th 1962 Nathaniel Parker was born. On June 1st 1934 Sylvia Syms was born. On June 4th 1940 Winston Churchill said "We shall fight on the seas & oceans". On June 7th 1917 Dean Martin was born Dino Paul Crocetti. On June 7th 1940 Tom Jones was born born Thomas Jones Woodward. (now Sir Thomas Jones Woodward). On June 7th 2005 Johnny Cash's "Hurt" received a gold single. On June 7th 2013 Russian President Vladimir Putin announced his divorce with from his wife on national TV. On June 7th 1952 the worst start to an innings in Test history. In the first Test at Headingley, India would have fancied their chances when they began their second innings only 41 runs behind England. Fourteen balls later they were 0 for 4. The author of the carnage was England's 21-year-old debutant Fred Trueman. He took three of the wickets, and Alec Bedser the other. On June 7th 1975 Dennis Lillee (5 for 34) bowled Australia to victory over Pakistan with the first one-day "five-for". On June 8th 1942 Bing Cosby recorded "Silent Night". 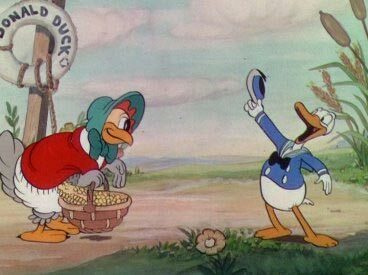 On June 9th 1934 the 1st Donald Duck cartoon, Wise Little Hen, was released. 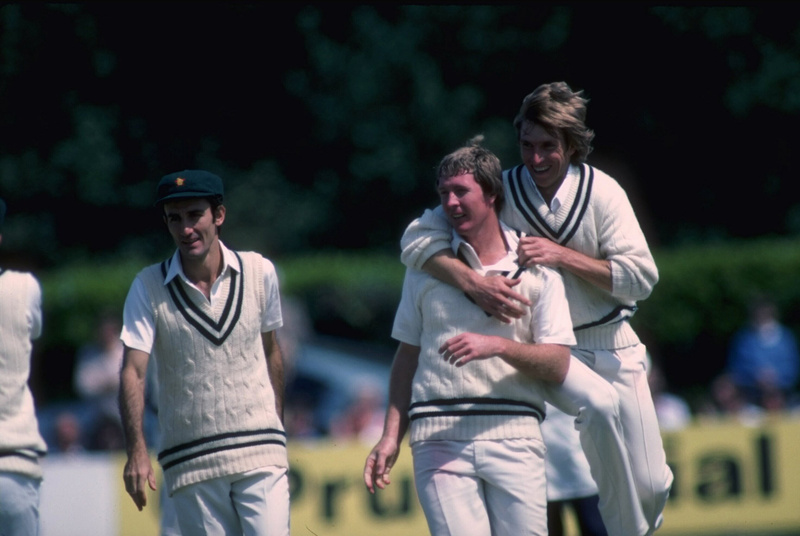 "Our fielding at Trent Bridge was exceptional", remembers John Traicos of the 1983 win against Australia. Zimbabwe's win is proof if proof were needed, that you can in fact put William Shakespeare in a room for an infinite amount of time with a typewriter he will eventually come up with the complete works of The Monkeys. 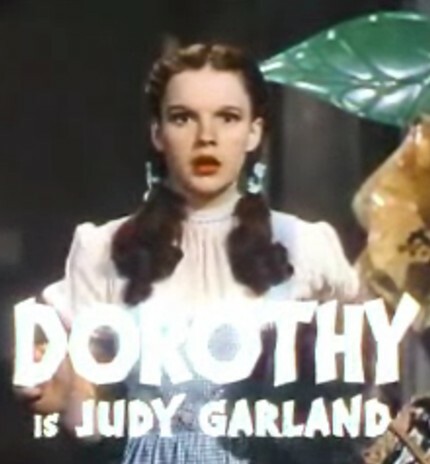 On 10th June 1922 - Judy Garland was born (Frances Ethel Gumm). On 10th June 1965 Elizabeth Hurley was born. On 10th June 2007, The Rolling Stones played their first UK festival in over 30 years when they appeared at the Isle of Wight Festival (with Amy Winehouse). Can't leave out the Duke of Edinburgh born this day in 1921 and to a lesser degree Sasha Obama born 2001. In 1692 the first woman of the 14 women and five men to be hanged after the Salem witch hunt. 1944 the Nazis massacred hundreds of French villagers in Oradour-sur-Glane, Haute Vienne in retaliation for resistance attacks. Who can forget Frederick I (Holy Roman Emperor) drowned on this day 1190 on his way to the Holy Land? More up-to-date in 1727, was the day that King George I died in Osnabruck. and I'm surprised you missed this day in 1983 when Margaret Thatcher won a landslide victory for a second term as PM!